No, this isn’t a trick. I really am posting my monthly update on the first of the month. It wasn’t a particularly thrilling month as far as writing goes. I spent the whole month revising novels and short stories so my total count was a feeble 5,312 words. I haven’t checked but I suspect this is the least productive month I’ve had since I began my writing streak 1,372 days ago. I did squeeze in some outlining of the next zombie novel in there, plus a few paragraphs for an Urban Fantasy series I’m planning that I would love to be working on instead of all this revision. Most of the revisions were on the first two books in the zombie series, but I’ve also started compiling a collection of my short fiction. Which I guess is a sort of announcement (although if you’re on my mailing list you’ll already know about that). At the moment it looks like there’ll be about 22 stories and 85,000-ish words. There’s one more story I’m considering that would bump it closer to 100,000 but I’m undecided on that one. No title for the collection yet, but there’s three possibilities in the running at the moment. Comment here and let me know which one you prefer. Ah, yes. Movies. We’ve cut back on movie time a lot recently but we did watch a couple in March. Don’t Breathe was a nice crime/thriller/horror flick that managed to pull off a slightly dubious premise. 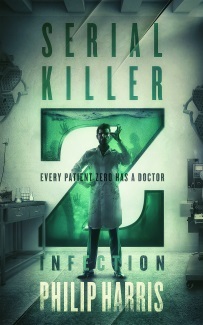 Sadly, it’s getting a sequel it really doesn’t need. 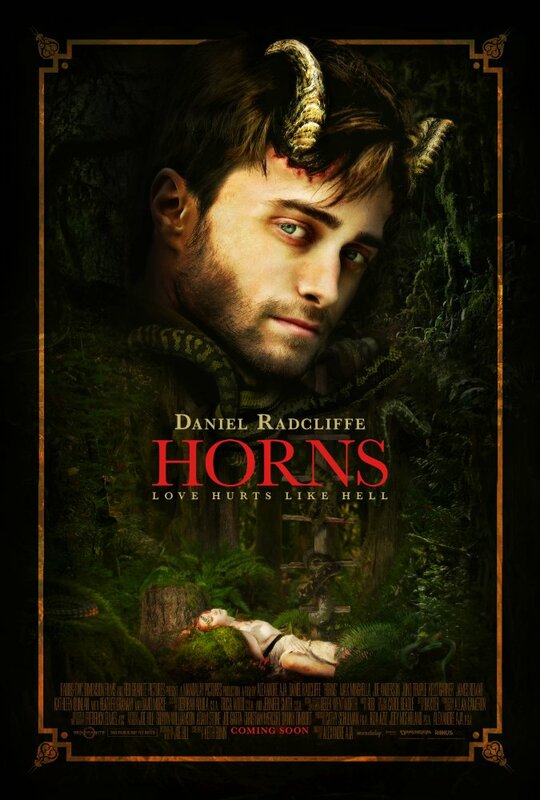 Last weekend we watched Horns – the adaptation of Joe Hill’s book starring Daniel Radcliffe and it was very good. It’s a few years since I read the book I’d long since forgotten the plot which may it all the more enjoyable. Definitely worth watching. Dungeon Crawl by Annie Bellet – Book eight in the Twenty Sided Sorceress series and a fun urban fantasy romp. 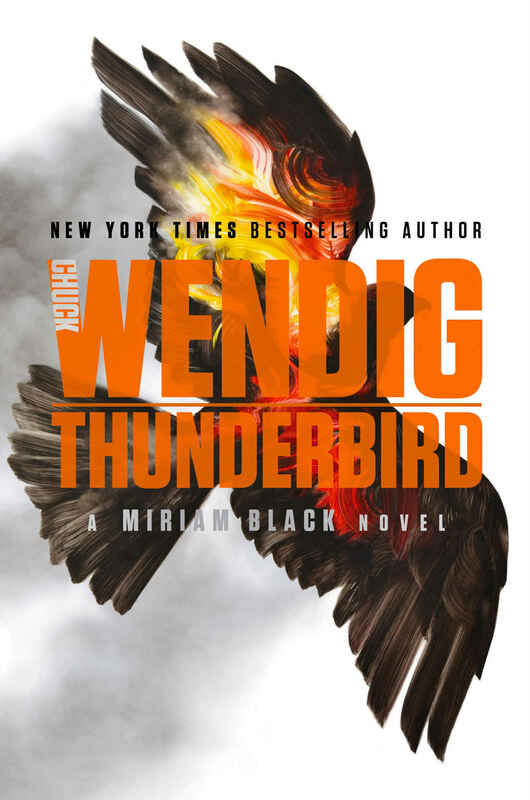 Thunderbird by Chuck Wendig – Book four in the Mirriam Black series. These books are one of my favourite series and this one didn’t disappoint. The only problem I had with it is book five isn’t out yet. Star Wars: Empire’s End: Aftermath also by Chuck Wendig (Audio) – Apparently, I’m in the mood for series at the moment because this is the final book in Chuck Wendig’s Star Wars Trilogy. Appropriately fast paced and Star Wars-y, I hope they let Chuck right more of these. Norse Mythology by Neil Gaiman (Audio) – I’m not that familiar with the Norse Myths and listening to Gaiman read them was excellent. That Loki is a right rascal. Sixty-Six by Matthew Stott – A nicely crafted monster (short) story that would work well as an episode of Buffy or Supernatural. Incidentally, I got this one by signing up to the Genre Reader mailing list. They’re publishing some really good urban fantasy books and if that’s your thing, I highly recommend Familiar Magic. They also have a promo page for other Urban Fantasy books right here (it changes regularly). Sewn by Olivia Rivard, Michelle Rene – Another creepy horror story, this one a novelette, and another good read. All in all, an excellent month for fiction that was made even better by the release of a new book by one of my favourite authors – Craig Schaefer. Glass Predator is the third book in the Harmony Black series. I’m listening to the audiobook and really enjoying it so far.